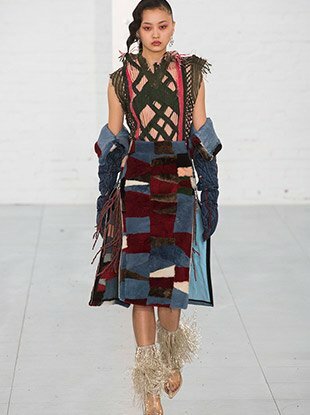 See all the Fashion East Fall 2017 looks from the runway. 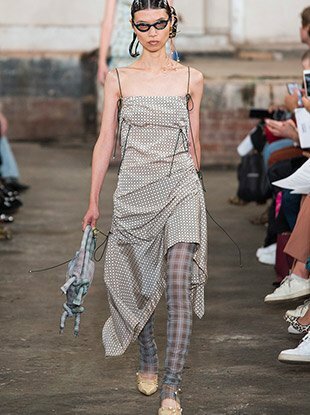 See all the Fashion East Spring 2017 looks from the runway. 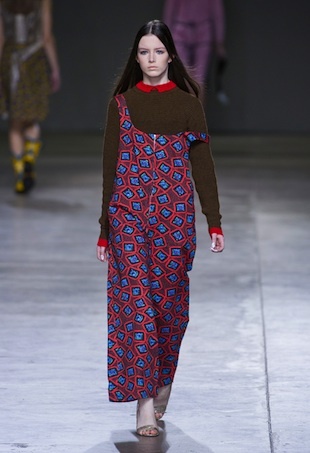 See all the Fashion East Fall 2016 looks from the runway. 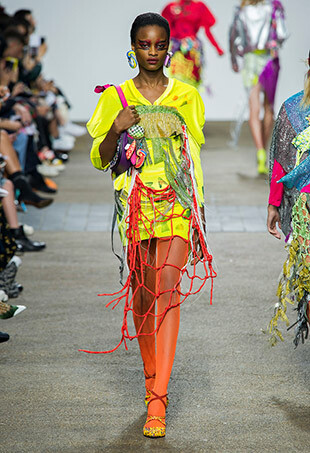 See every Fashion East Spring 2016 look from the runway. 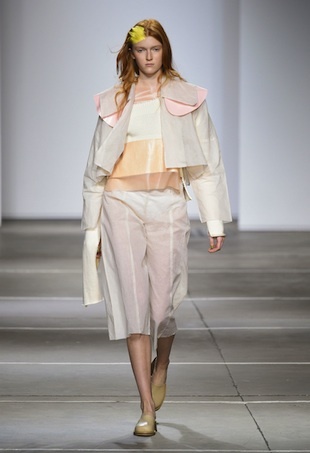 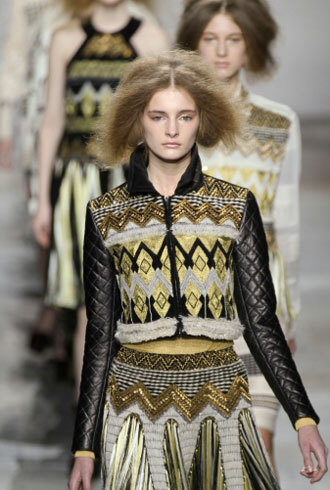 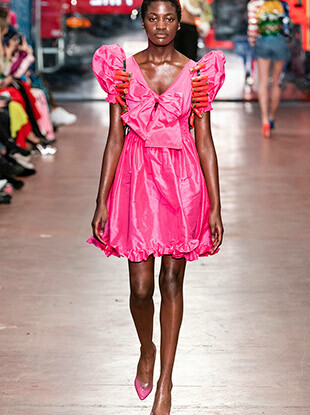 See all the looks from the Fashion East Spring 2015 runway show. 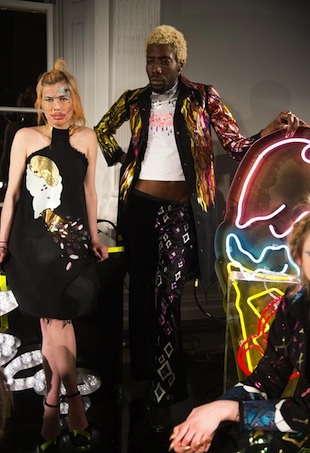 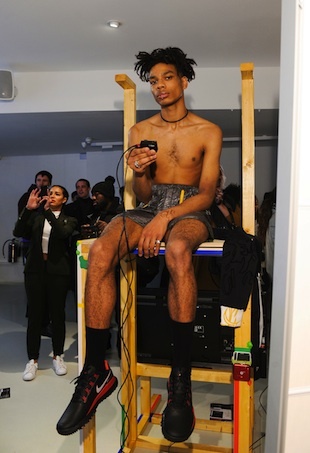 This show was comprised of up-and-comers Ashley Williams, Claire Barrow and Ryan Lo, and was a clear indicator that Fashion East's radar for soon-to-be-big talent is as refined as ever.